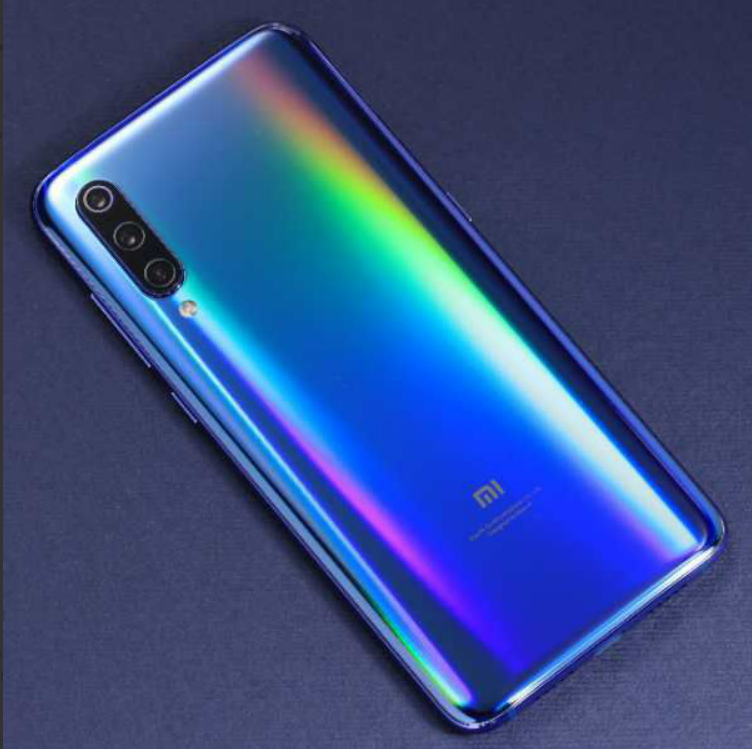 [Announcement] [Product Launch] Mi 9 Launched March 30th 2019 in Philippines! [Discussion] How do I hide stuff in the privacy protection password thingy? how's the performance of the new xiaomi mi9?